Be Scared and Go for It! If you followed that advice, what is the one thing you would start today that you have resisted out of fear? 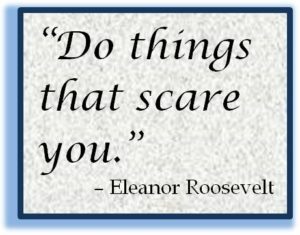 Do things that scare you (Eleanor Roosevelt). I am a very shy person so most things scare me, especially in my position leading teams and publicly speaking. Although it’s uncomfortable at the time, you learn that you can do anything and that everything gets easier once you try it. Talk about facing your fears and going for it. 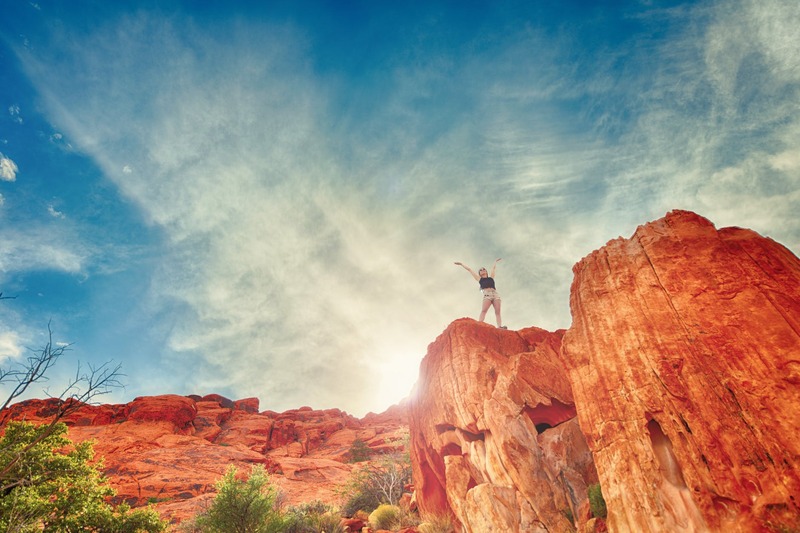 As I travel the country speaking with professional women, the idea of facing fears in business is a common theme. What is it that makes us so afraid to take a chance, to raise our hand, to put our hat in the ring? If Helen Keller can step outside her fears as a person who could not see, speak or hear, how can we possibly allow our fears to get the best of us? Deep down we all want to make a difference. In most ways, we are already making a difference, no matter how small, however, if we were to face and overcome our fears, how much larger could our impact be? I am a firm believer in women finding their inner light and having the courage to shine it on the rest of the world. However, I can also appreciate the fact that it can be easier to head down that path with an entourage of encouragers. That is one of the reasons that I’ve started a series of retreats called Together We Seek. 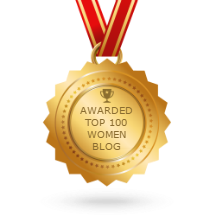 Women come together for a weekend of revitalization, reawakening, and reaffirmation. We encourage each other to find that light and to let it shine. If a retreat is something that sounds appealing to you, please learn more about our Together We Seek Retreats for more information.